Sylvia Sykes began dancing in 1966, competing in 1970, and teaching in 1979. She has studied with many of the dance greats, including Frankie Manning, Dean Collins, Maxie Dorf, and Willie Desatoff. 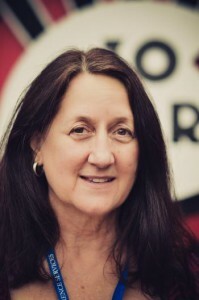 Her extensive studies and travels have made her an expert on regional dance styles and she is known for her expertise in and preservation of older forms of Swing dance, including Balboa. Bobby White is known worldwide for his individual dance style, expressive teaching methods, and floppy hair. 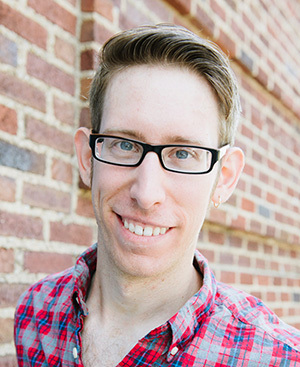 He is a passionate dancer of Balboa, Lindy Hop, and Solo Jazz and has won many national and international championship placements in those dances, which he teaches all over the world. 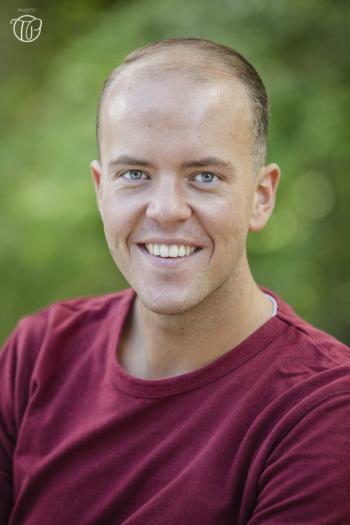 His welcoming nature and humorous personality are complemented by his passion for the dance and in-depth instruction. Laura started dancing in 2001 in San Antonio. It wasn’t a very large scene, and the people teaching her hadn’t been dancing very long, but she quickly came to love lindy hop, the music, the history and everything involved. Now Laura travels the world teaching, competing, performing and learning. She is a passionate believer in dancing with swing, with rhythm, and with presence. She constantly strives to find something genuine and fun, instead of finding the next cool move, and passionately believes that follows and leads are two vitally important sides of the same coin. She is also an active participant in her home community, Austin, TX; co owning a teaching company, The Lindy Project, with Scott Angelius & Mike Roberts, participating in the Austin Swing Syndicate board, the Austin Lindy Exchange board, organizing community events, and any number of things to keep Austin one of the best scenes around. Ramona Staffeld is one of those unique individuals who transcends the requirement that to be a veteran of your chosen profession, you must be of an advanced age. Amazingly, Ramona is such a young dancer with so many years of experience, she is often referred to as a veteran. 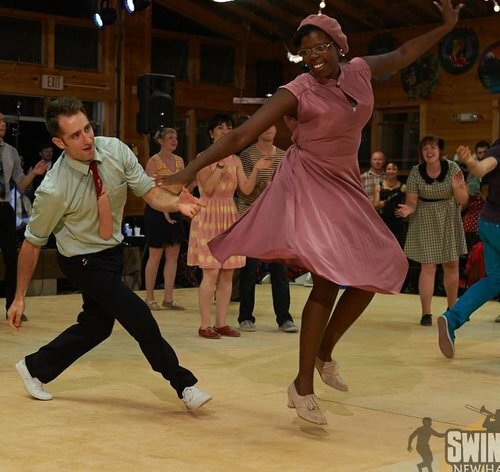 Ramona’s dancing reflects the beauty, rawness, and rhythm that arguably makes Lindy Hop the best dance in the World. 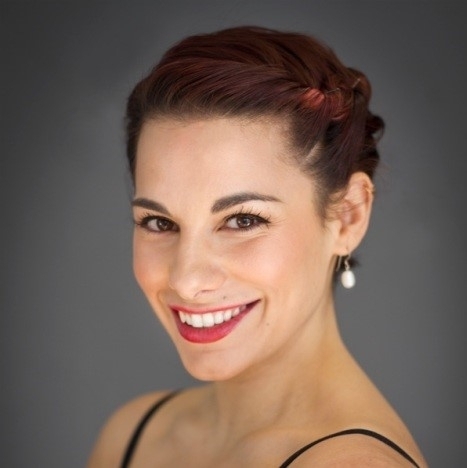 Ramona has provided dancing tuition to many students in all corners of the World and is known internationally for her graceful style and spontaneity on the dance floor. Born in Ithaca, New York, Ramona was only 14 when spotted by one of the founding fathers of Lindy Hop, the late great Frankie Manning. Still in her early teens, Manning asked Ramona to open with him at the Mid-Summer Night Swing series at the Lincoln Center in New York City. Ramona eventually moved to New York City in 2003 where she continued to learn and refine her craft. 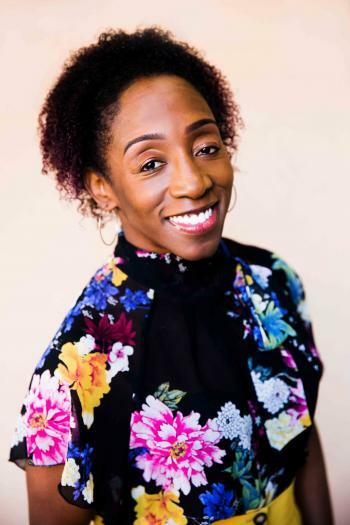 Ramona has received numerous accolades and has claimed a number of prestigious dance titles including World Lindy Hop Champion, and Authentic Jazz and Blues Champion at the 2009 Ultimate Lindy Hop Showdown. Ramona currently resides in Melbourne, Australia and teaches locally as well as continuing to teach all over Australia and around the World.? ?Whether you are just starting out or you are an experienced dancer wanting to take it to the next level, Ramona applies her teaching method to all levels of skill and ability. 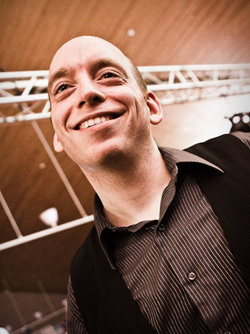 Alain Fragman hails from Montreal and is one of the top Lindy Hop dancers and instructors in Canada. He has taught in countries as far away as Australia and can be seen regularly teaching workshops and competing in North America. In 2013, he won the coveted ULHS Showdown battle and placed 2nd in the ILHC Showcase division. Alain is a founding member of the Northern Lights Team and had the privilege of performing with them at Frankie95 and the Jump Session show. A talented and musical dancer, Alain teaches dancers to connect to the music and to their partner through active listening and response. When he dances, teaches, performs, or competes, Alain’s purpose is to spread the joy of dance and inspire others. 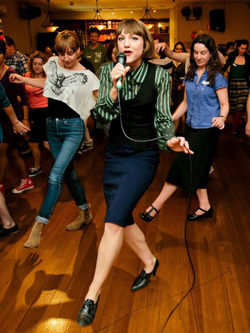 Marie has been dancing almost as long as she has been walking, but she fell in love with Lindy Hop in 2006. Since then Marie has been fortunate to work and dance with the fantastic teachers of the Cat's Corner Studio in Montreal and is now based in Stockholm where she teaches at the Chicago Swing Dance Studio. In her classes, she combines modern knowledge and authentic style with a good measure of fun! 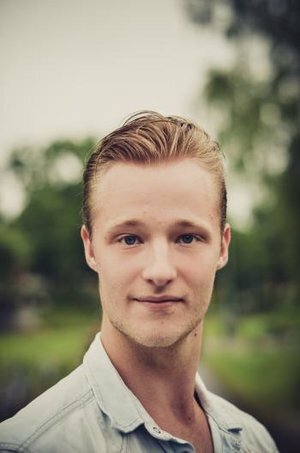 Felix started dancing in the Swedish competition scene at age 9 and hasn't stopped since. His first visit to Herräng in 2009 was was a big turning point in his life, as he saw that dance and the music had so much more to offer. Since then he has tried to inspire and learn everything that he can and develop his skill of dancing, music and teaching. He wants to pass on this knowledge to people all over the world, and is a strong believer of the freedom and the authentic style of the dance and the connection you create with your partner and the music. Felix is part of both the Swedish National team in both Boogie Woogie and Lindy Hop and made some fine results in the last 3 years. 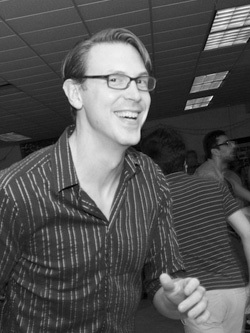 He sees swing dancing as a way to bring people together and bring happiness into their life. Because when he dances that is all he can think about and express. Pure happiness. 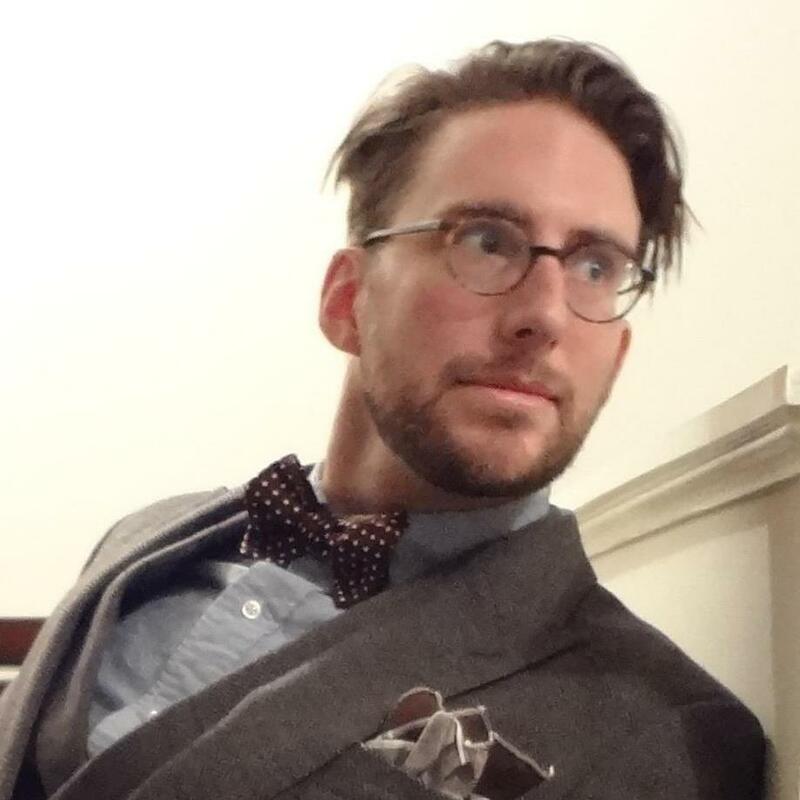 Lunou is a dynamic follower from Montreal and Quebec city. She has been swing dancing since 2003, and has developed her own style, always bringing positive energy to the dance floor. 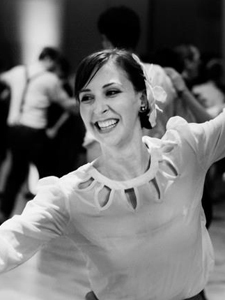 A teacher by profession, she loves to help dancers find their way and grow in the dance. 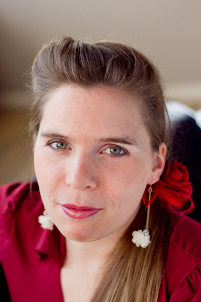 Generous and devoted, she shares her passion by performing and teaching across North America. She has been a member of the Northern Lights since 2008. She has also been one of the main teachers at Cat's Corner in Montreal since 2011.